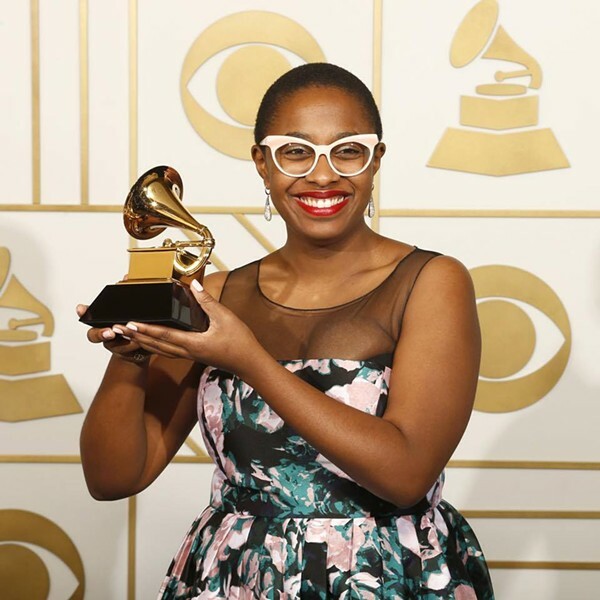 Grammy-winning jazz vocalist Cecile McLorin Salvant made her sold-out Fisher Center debut in 2015 to a rapturous reception. On December 17, she’ll return to the Bard College venue for an afternoon concert accompanied by revered pianist Sullivan Foster. Born in Florida to a Haitian mother and French father, Salvant studied voice and in France and won the prestigious Thelonious Monk Institute of Jazz Competition in 2010. Her carefully chosen repertoire explores the connections between jazz, vaudeville, blues, and folk, with the accent on rarely recorded, forgotten songs, with strong stories, and The New York Times has cited her as a prominent upholder of the Billie Holiday/Ella Fitzgerald/Sarah Vaughn tradition. Cecile McLorin Salvant will perform with Sullivan Foster at the Fisher Center’s Sosnoff Theater at Bard College in Annandale-on-Hudson, New York, on December 17 at 3pm. Tickets are $25-$65. For more information, call (845) 758-7900 or visit http://fishercenter.bard.edu/.